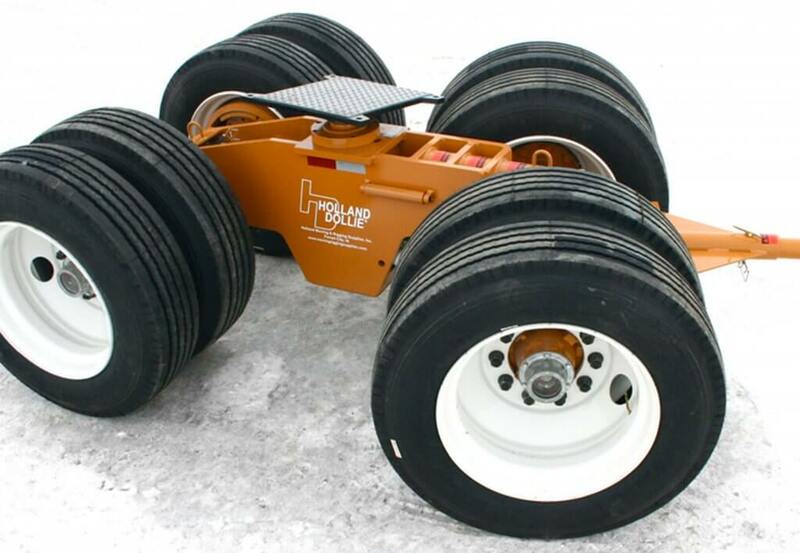 Holland Dollie®, Power Dolly, Air Dolly, California Dolly, Low Profile Dolly, Crab Steering Dolly, Tag Axle, and Boom Dolly. HMR Supplies provides heavy transport equipment and develops custom heavy material handling solutions for a variety of industries including, wind, oil, gas and marine. With 30 years of manufacturing equipment HMR is uniquely qualified and familiar with heavy lift operations.  HMR Supplies provides quality, innovation and ongoing customer service to ensure customer needs are met. As a dedication to continuous improvement, HMR Supplies has obtained ISO 9001:2008 certification. HMR Supplies manufactures and sells Holland Dollies for use in the U.S., Canada and Australia. 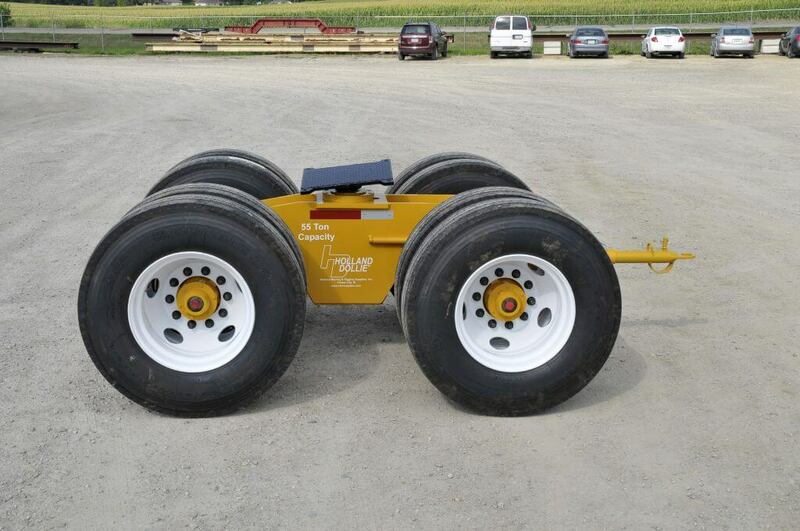 Our engineers have the capability to custom design dollies to suit any large structural or heavy haul moving project. HMR Supplies offers the hydraulic Holland Dollie® in 40, 45 and 55 Ton capacity in powered and non-powered models. 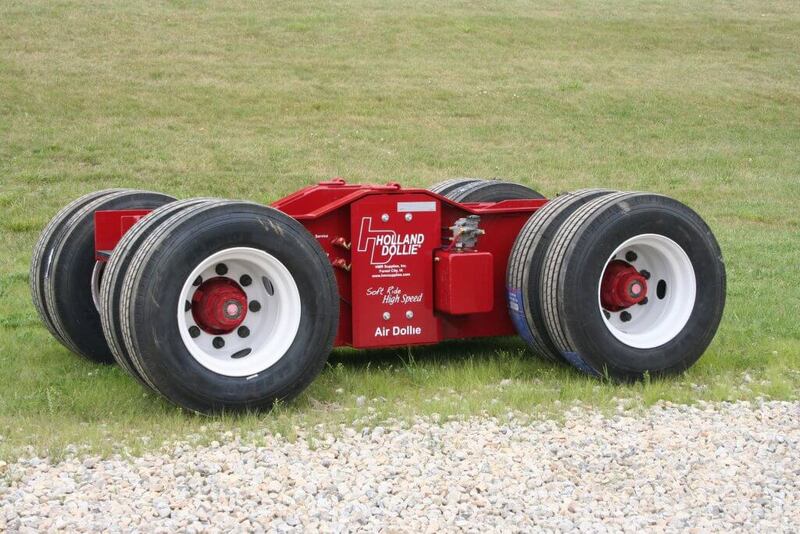 The Holland Power Dollies is available in 40, 45, and 55 Ton rating with a 100 to 550 Ton drive capacity. Both dollies are manufactured with high strength T1 steel. See our Standard Products under this menu heading. 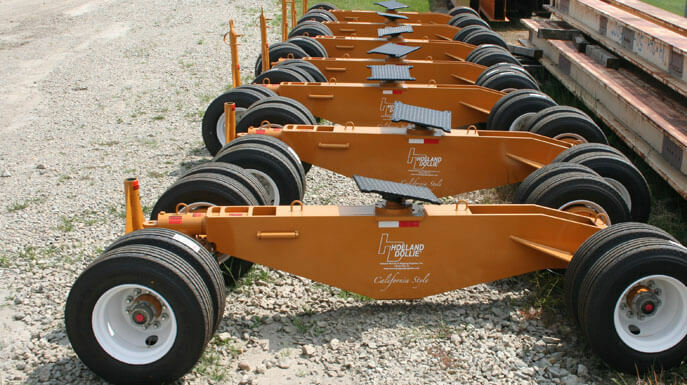 RENTAL – HMR Supplies maintains a rental fleet of dollies. 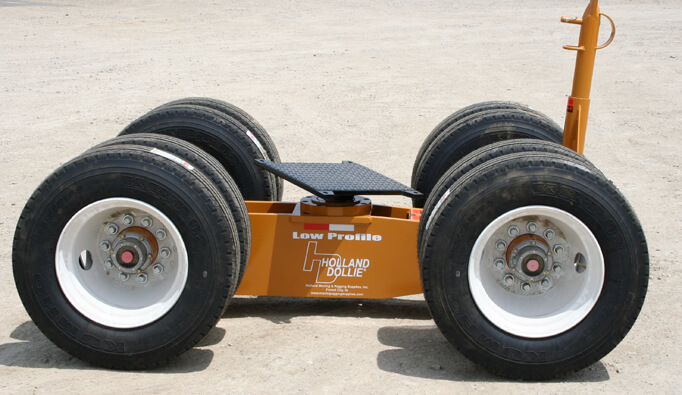 Call today to reserve Holland Dollies or discuss a customized solution for your next project.